In addition to making the best possible food for your dog, our goal is to provide the best possible customer service we can. In our mind it’s all about communication and convenience. 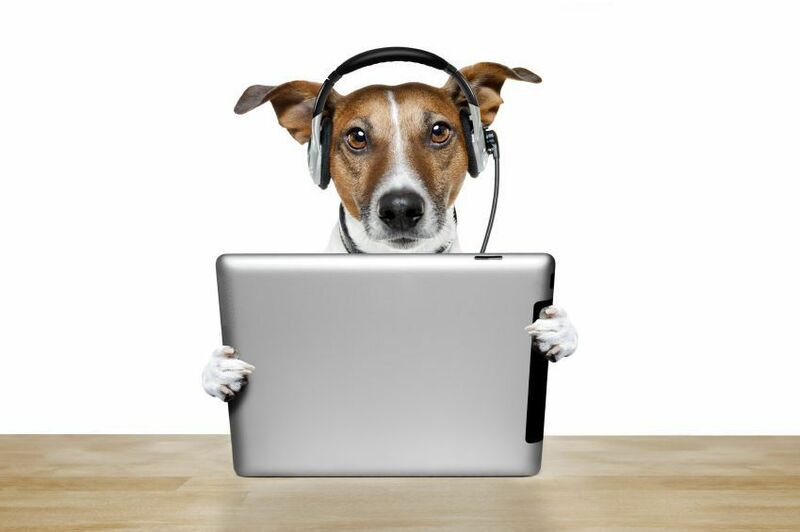 We are growing fast and are far from our goal of perfection but behind the scenes we are working hard developing a variety of tools and methods of communications so that we can better serve you, your dog and all of your canine nutritional information needs. Have questions about canine nutrition? Here are your answers. Click here to find out all the ways to connect to JFFD. Everyday it’s something different. Here’s where you get the heads up on what’s cooking in the kitchen. Here are all the time saving options for you to place your next order at JFFD. If you live in our local area, why drive when you can have your dog’s food delivered to your door? If you live outside of our delivery area you’re in luck… we ship almost everywhere in the U.S.